Apple had been expecting a big holiday quarter for all manner of reasons, and with statistics suggesting that a larger number of activated smartphones and tablets were of the iOS variety this Christmas, it’s no huge surprise that the App Store saw record breaking numbers, too. In a statement released officially, Apple confirmed that the App Store was particularly popular this year, with customers spending over $890 million during the seven-day period beginning on Christmas Eve. Amazingly, Apple says that $300 million was spent in the App Store on New Year’s Day alone – that is a lot of hung over app and game buying, that’s for sure! Speaking via the statement, Apple’s senior vice-president Phil Schiller said that as a result of the big sales numbers, iOS developers raked in over $26 billion during the whole of 2017, more than 30% up on what they saw come through their accounts in 2016. Schiller says that Apple is particularly pleased with the App Store redesign, something that was long overdue and finally arrived as part of iOS 11. 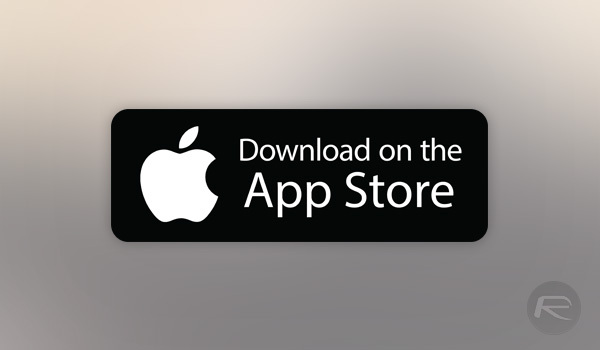 “We are thrilled with the reaction to the new App Store and to see so many customers discovering and enjoying new apps and games,” said Phil Schiller, Apple’s senior vice president of Worldwide Marketing. In fact, Apple believed that it was that iOS 11 inspired App Store rethink that saw such huge sales towards the end of the year. The company says that its newfound focus on curation of apps and games attracts half a billion App Store visits each and every week. 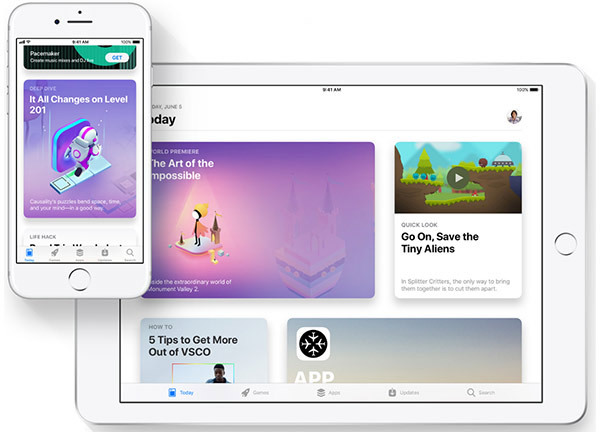 The newly redesigned App Store, introduced with iOS 11 in September, has also been making app and game discovery fun and easy for the over half a billion customers that visit the App Store every week. If only Apple had redesigned that horrid App Store interface sooner! Annnnd, that money will go untaxed in offshore accounts. “GBH Insights says technology companies will benefit from the repatriation of overseas cash holdings in 2018. Europe isn’t included in that. Use google like I did or is that beyond you.